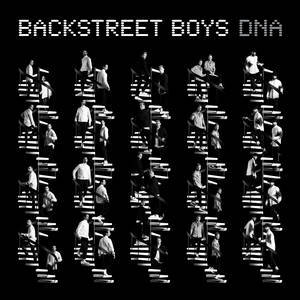 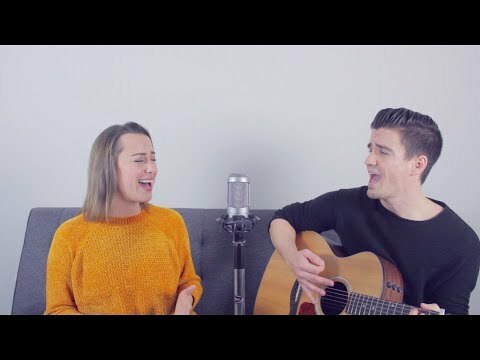 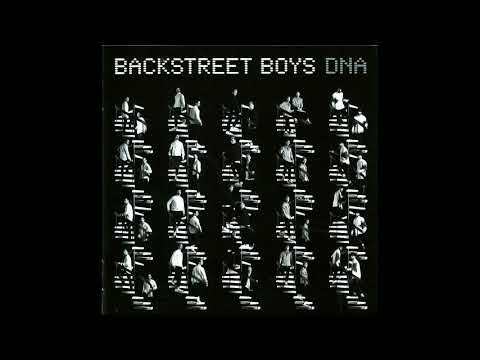 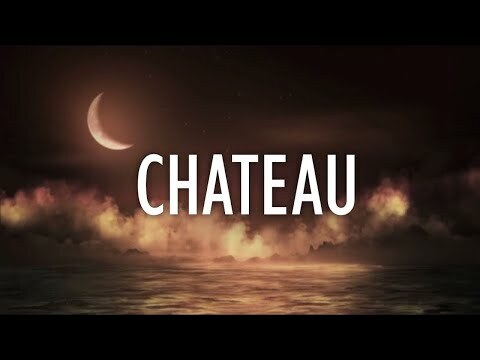 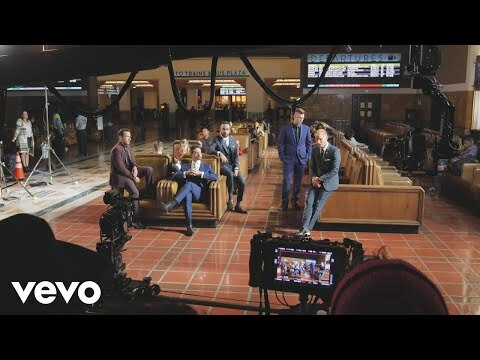 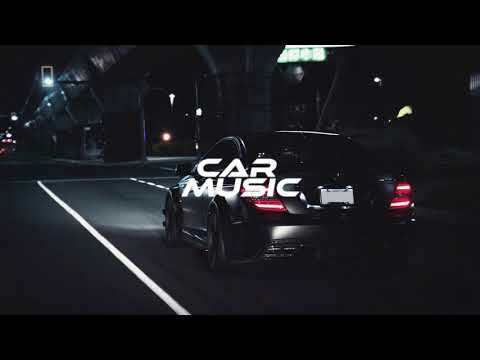 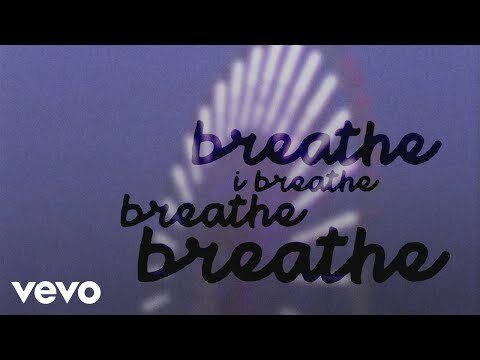 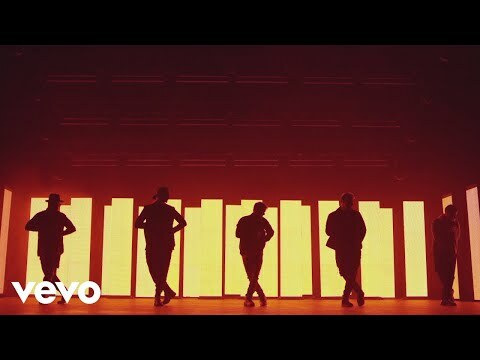 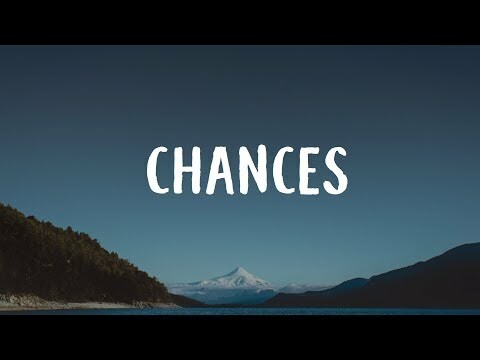 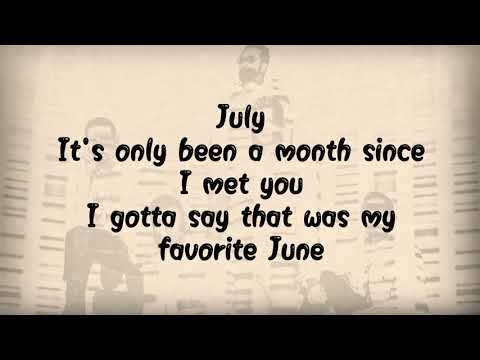 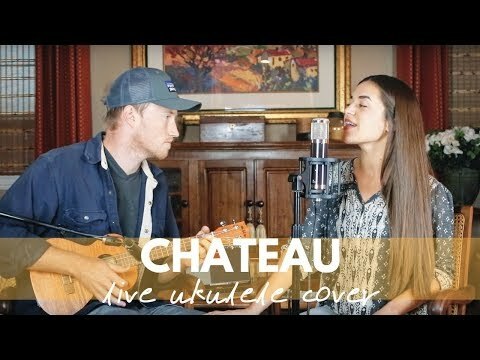 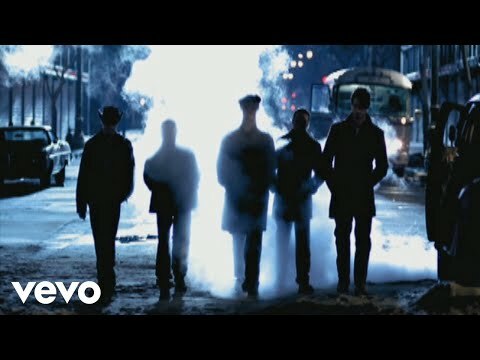 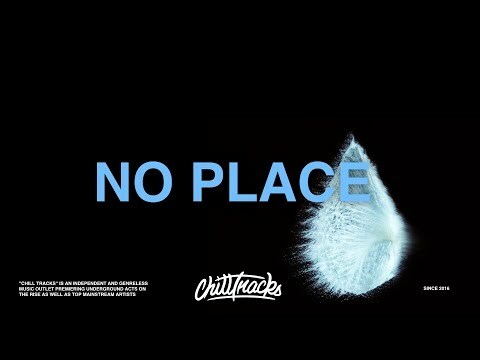 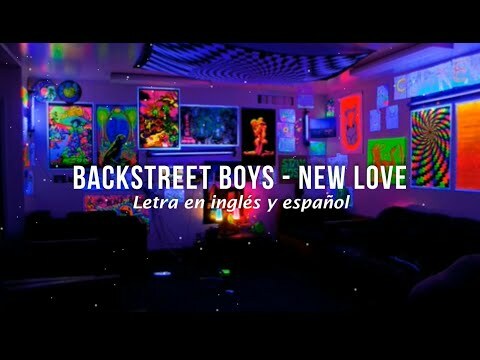 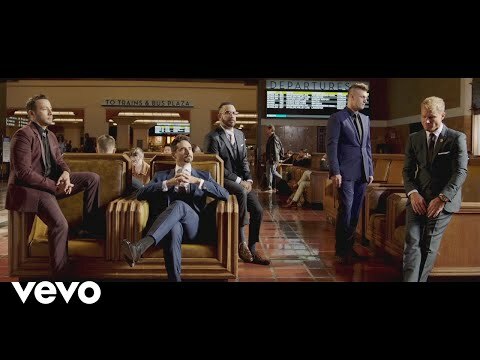 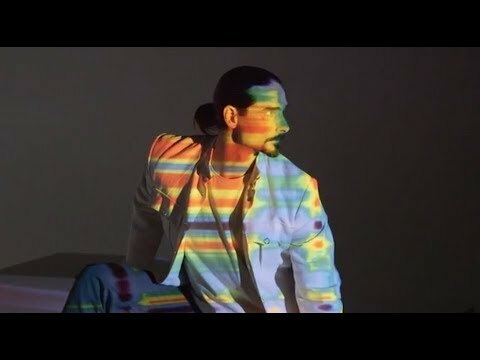 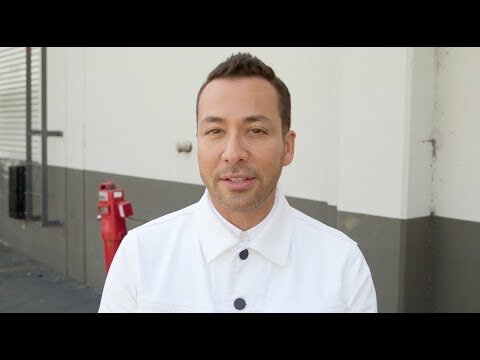 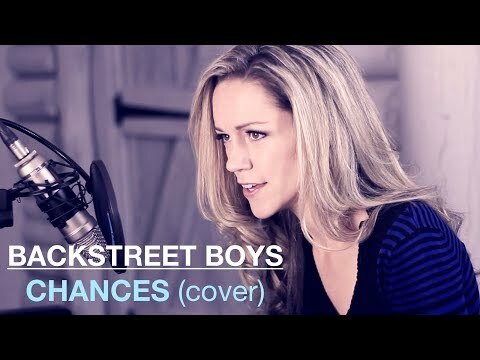 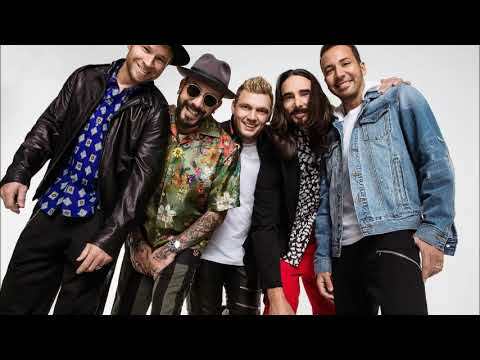 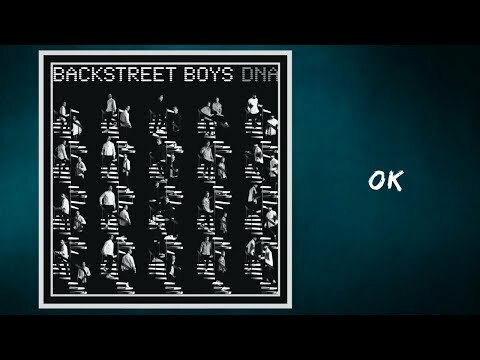 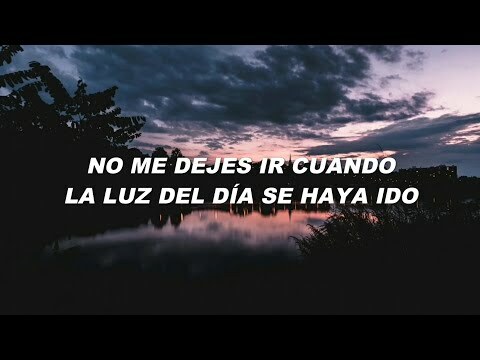 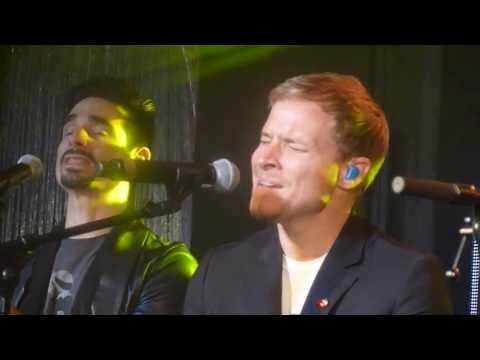 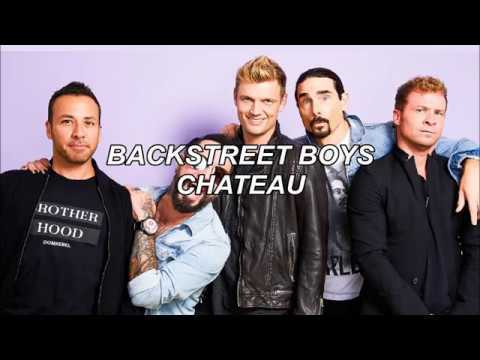 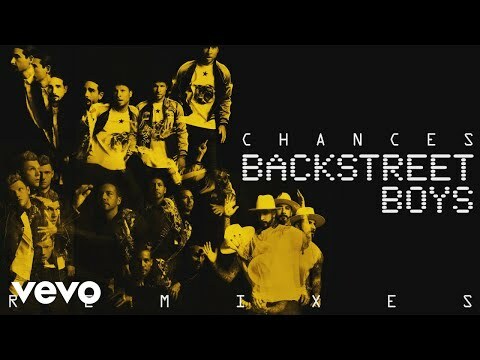 Backstreet Boys - Chances (Lyrics) ? 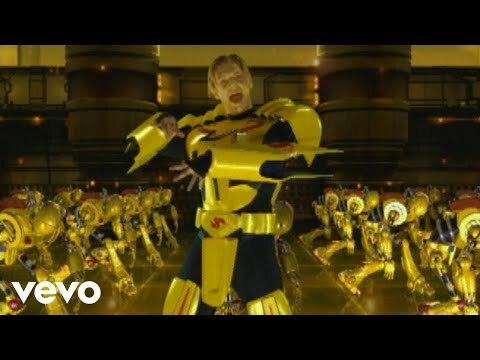 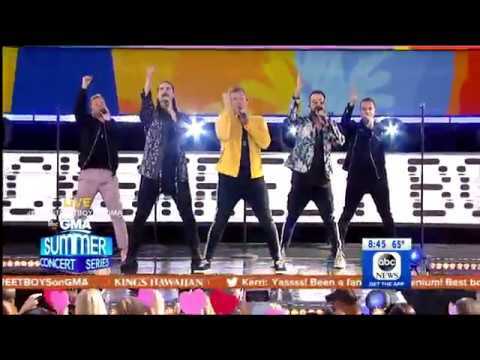 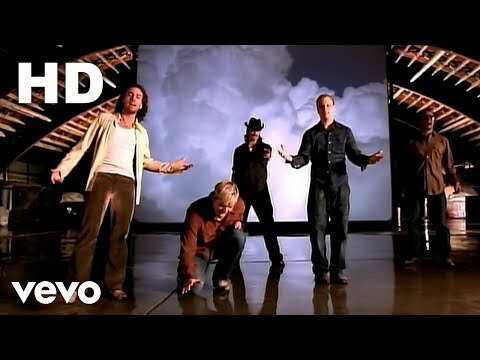 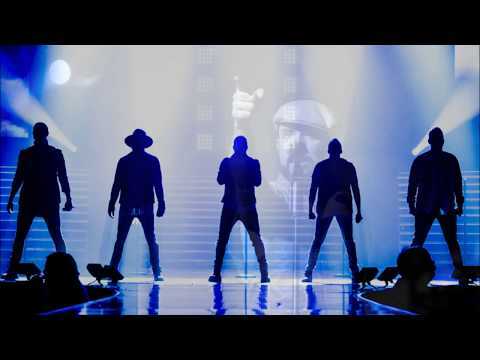 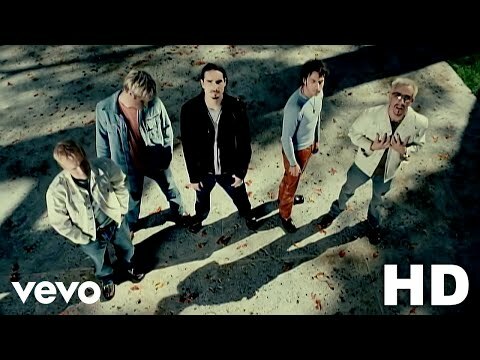 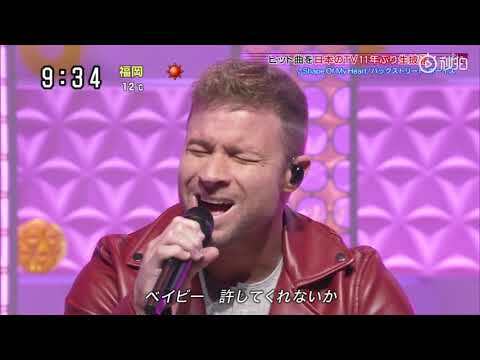 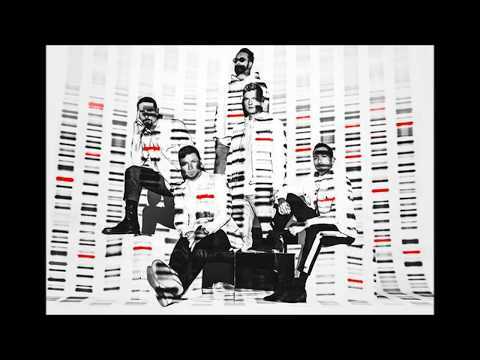 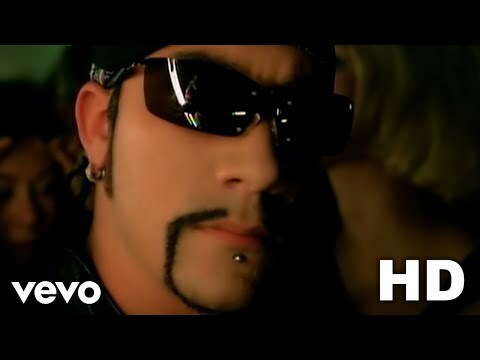 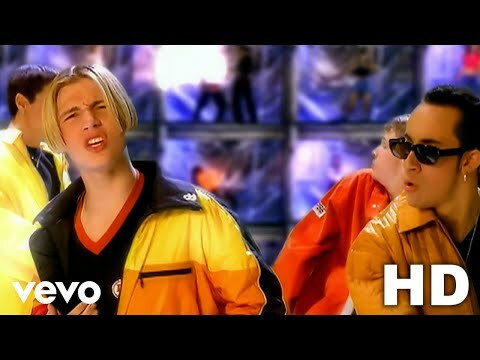 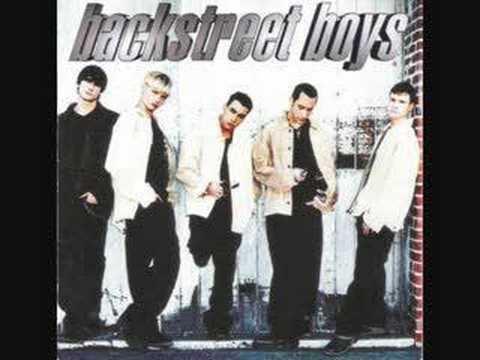 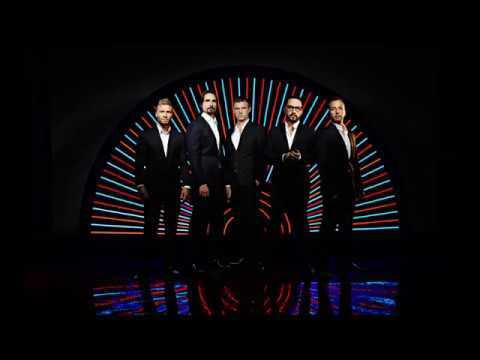 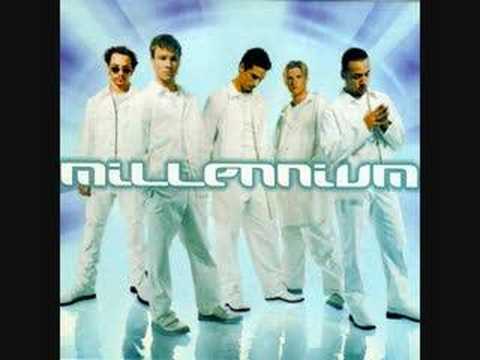 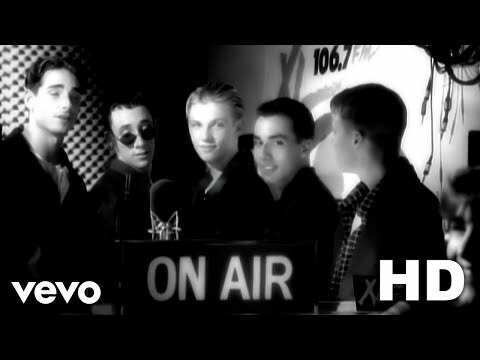 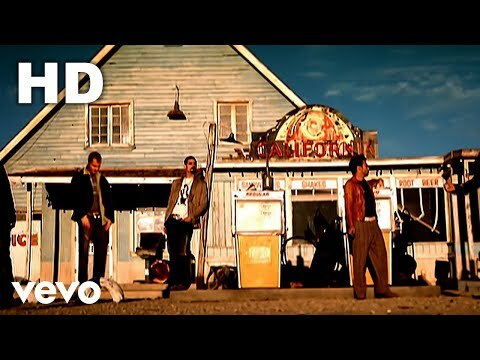 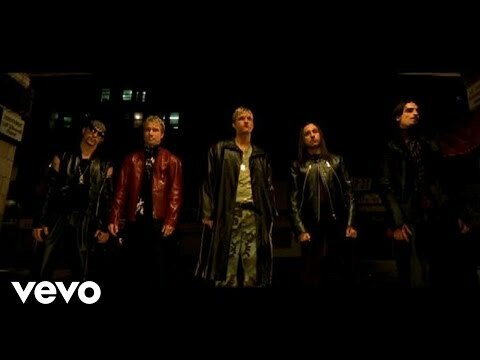 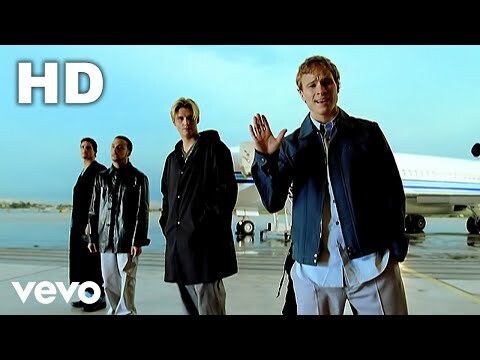 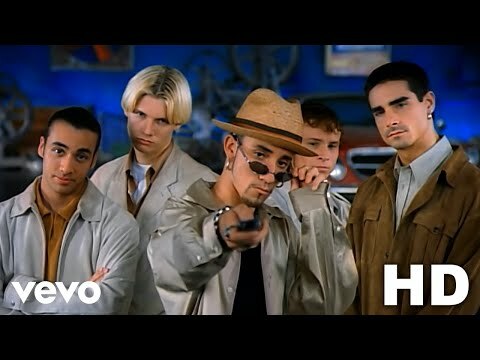 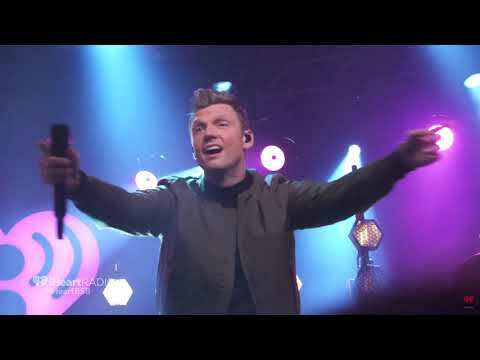 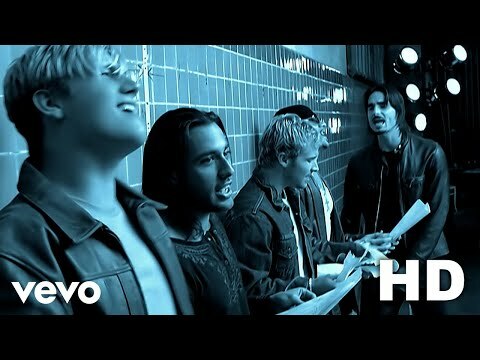 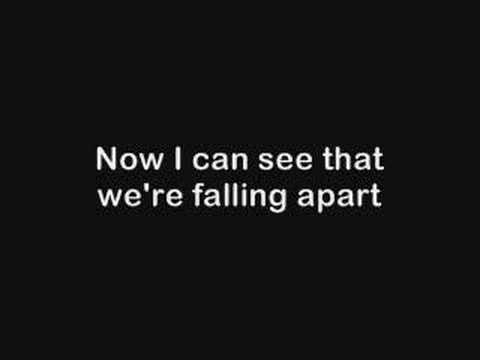 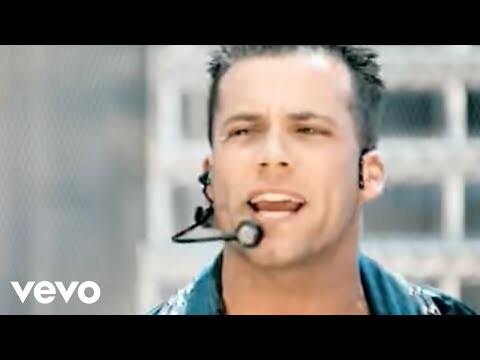 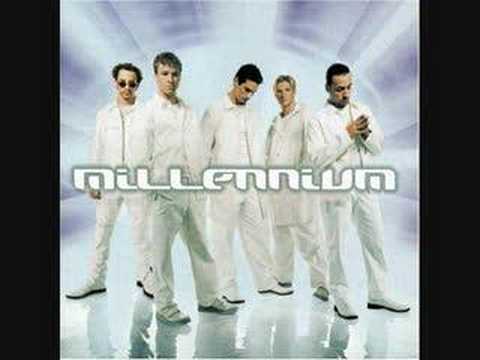 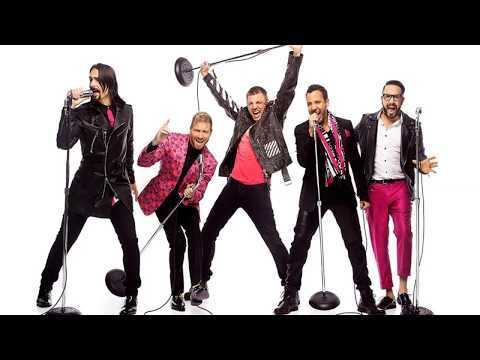 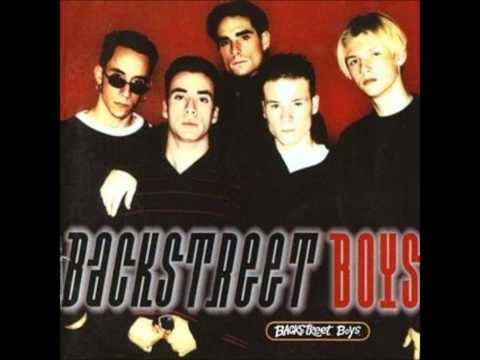 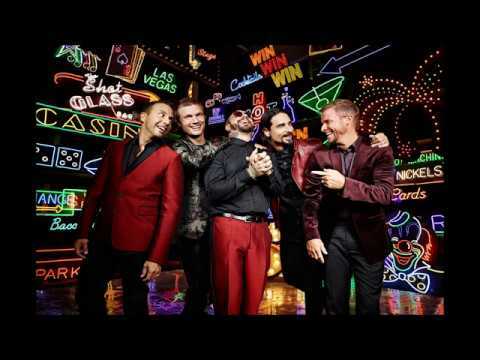 Backstreet Boys - The Way It Was (Lyrics) ? 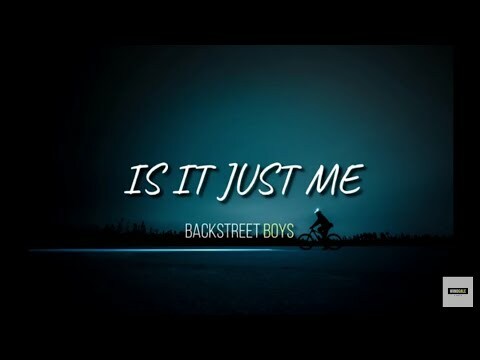 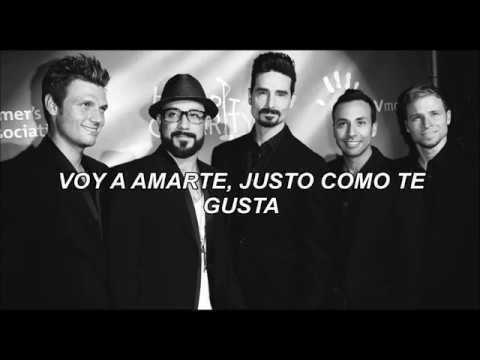 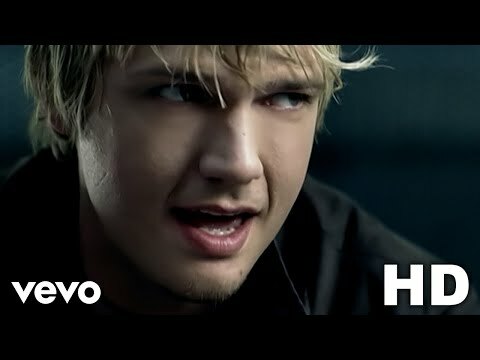 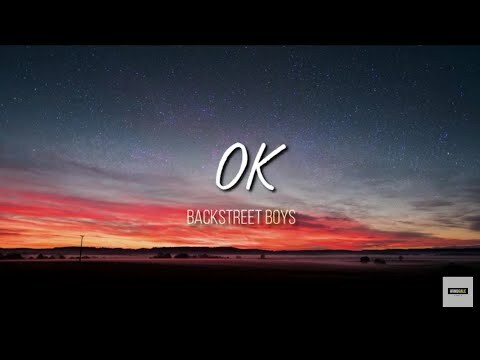 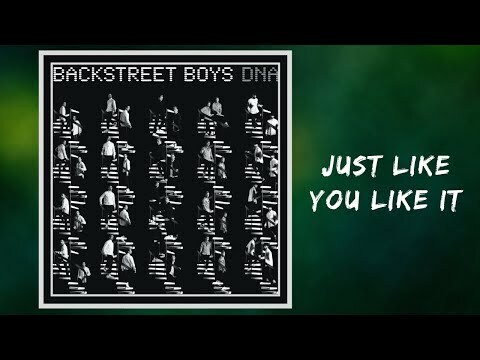 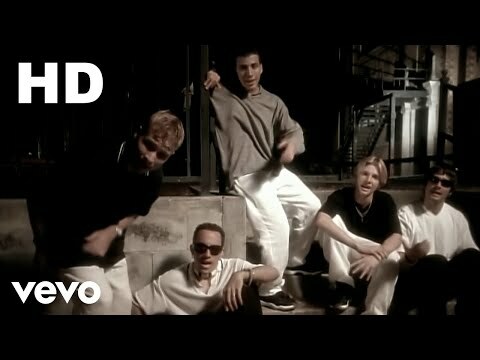 Backstreet Boys - Just Like You Like It (Lyrics) ?